Femise > Publications > Policy brief > FEMISE MED BRIEF no8 : Women in the MENA labour market. 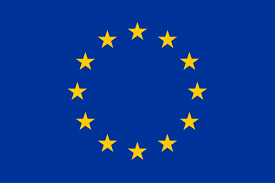 Can collaborative economy be of help? 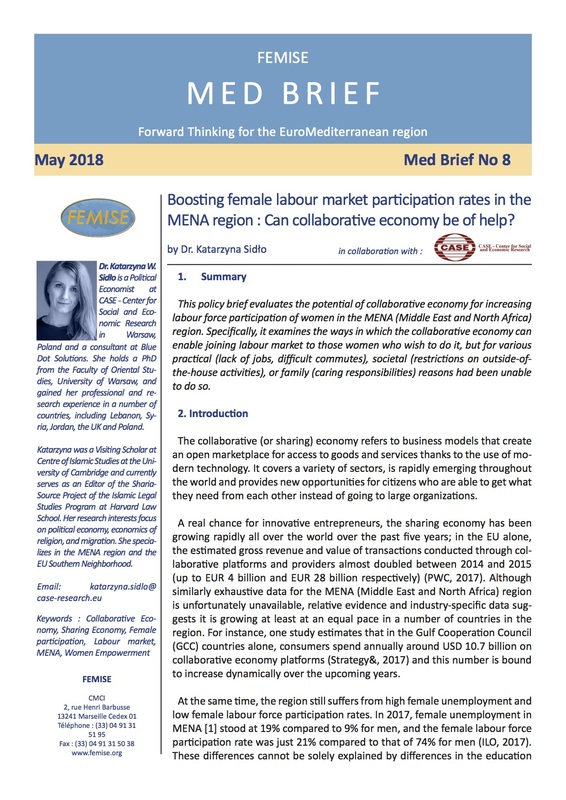 The eighth issue of MED BRIEF “Boosting female labour market participation rates in the MENA region : Can collaborative economy be of help? ”is available by clicking here. This policy brief evaluates the potential of collaborative economy for increasing labour force participation of women in the MENA (Middle East and North Africa) region. 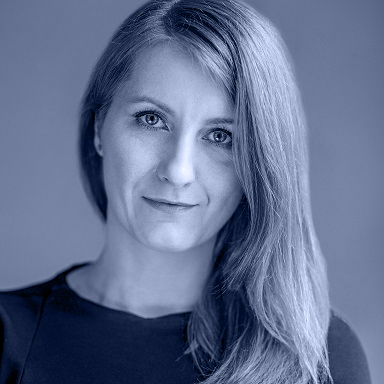 Specifically, it examines the ways in which the collaborative economy can enable joining labour market to those women who wish to do it, but for various practical (lack of jobs, difficult commutes), societal (restrictions on outside-of-the-house activities), or family (caring responsibilities) reasons had been unable to do so.